Facebook and Instagram were inaccessible on Sunday morning for several hours with both sites refusing to refresh. Facebook suffers third major global outage in 2019. 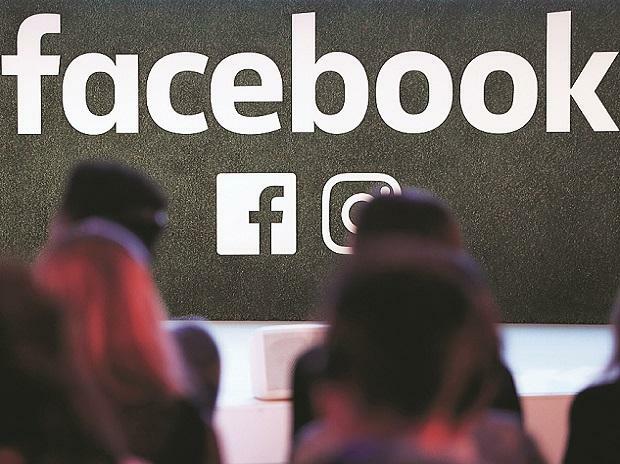 Downdetector, a site that tracks website outages, reported problems with Facebook starting as early as 6.30 am Sunday morning in New York (4 pm in India). The issues affected users in Asia, Europe and the U.S., according to the site. Facebook didn’t returned emails seeking comment on the outage. The social media networks were back up and running in New York by 9.30.a.m (7pm in India), but irate users turned to Twitter to vent during the blackout. “Ok... who broke #Facebook?” Dean Miller tweeted from New York. “What is wrong with Facebook,” Kularakkhita asked in a tweet from Thailand. “All Facebook services are down,” said Daniel Chernenkov in Israel.